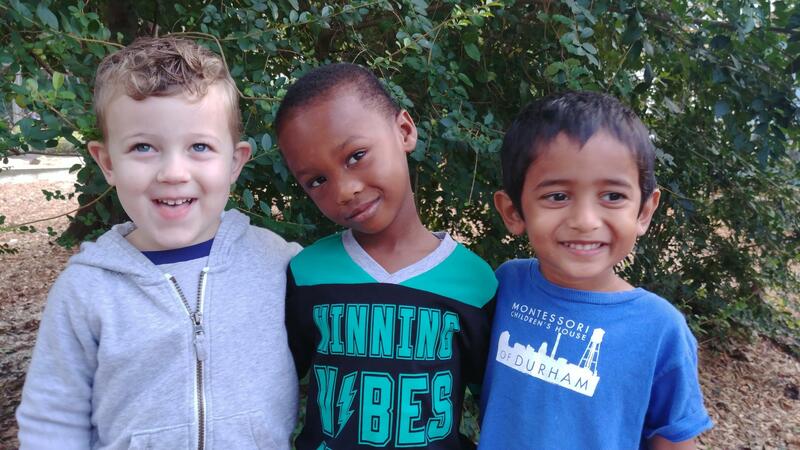 Our Early Childhood and Kindergarten programs are open to children ages 3-6 years with a 5-Day Option only. 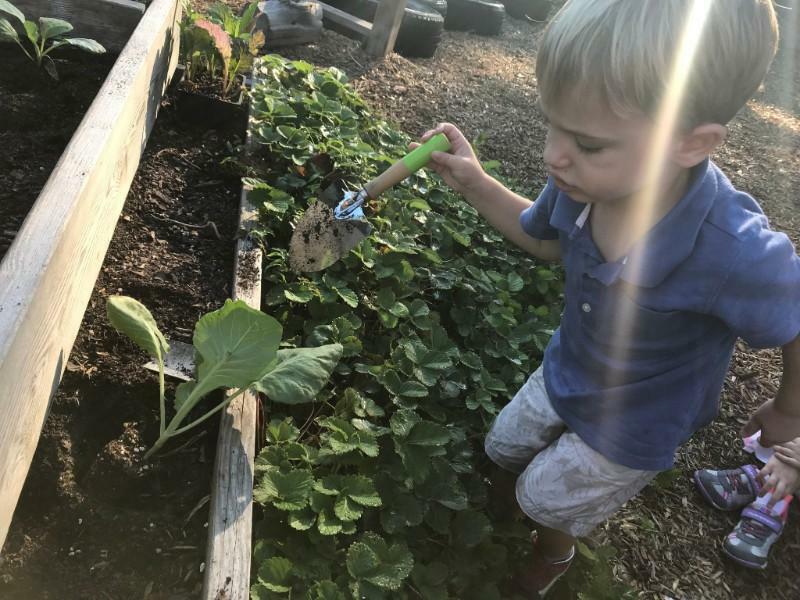 Explore our Extended Care page to learn more about our After School Care program, offered until as late as 6:00pm daily. 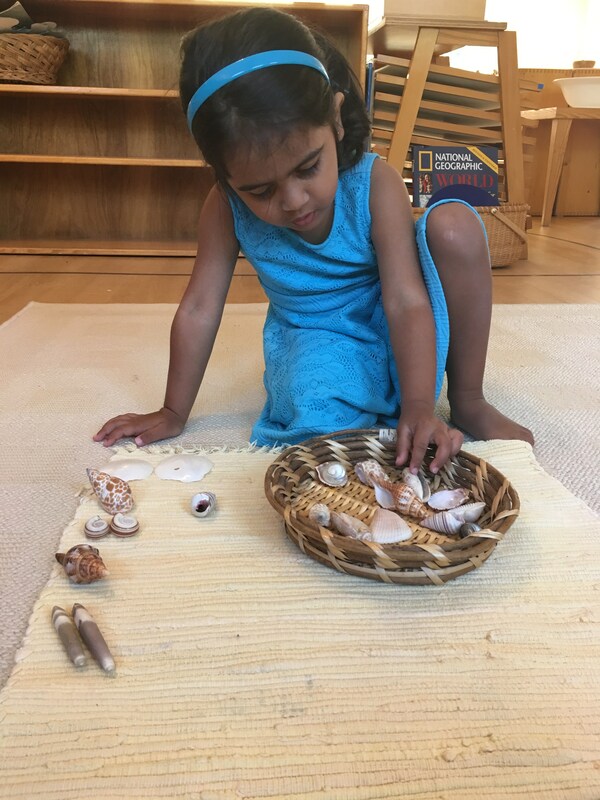 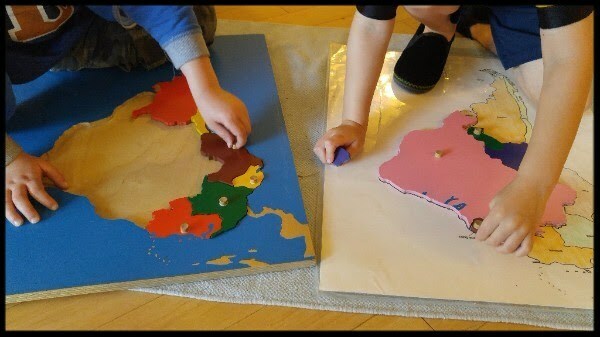 Children at this stage learn through exploration and discovery using all five senses. 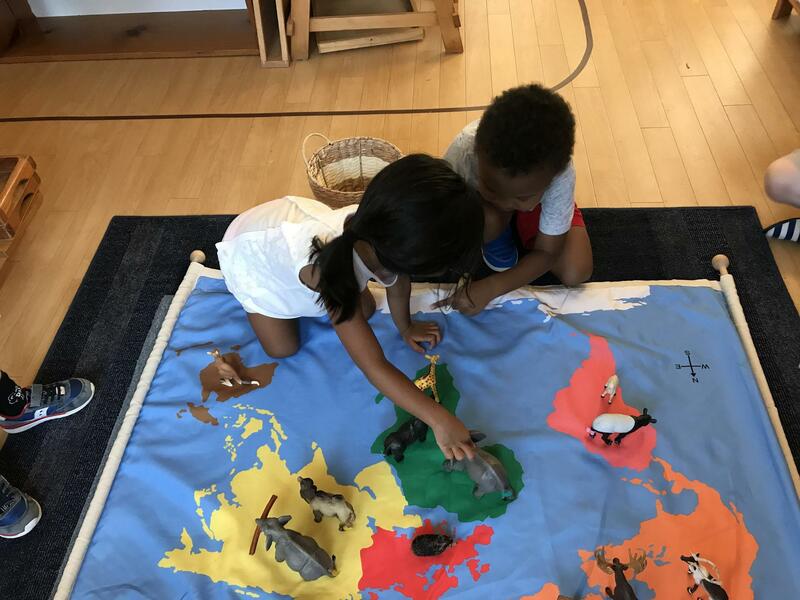 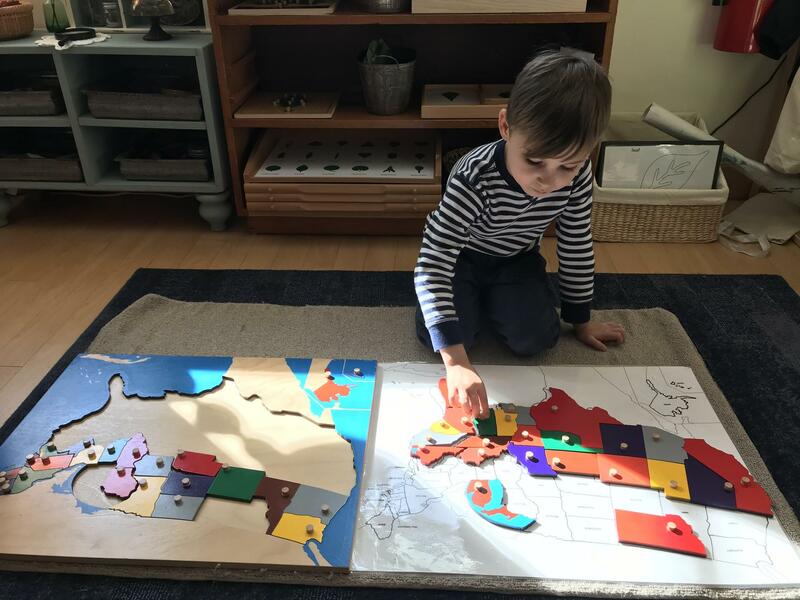 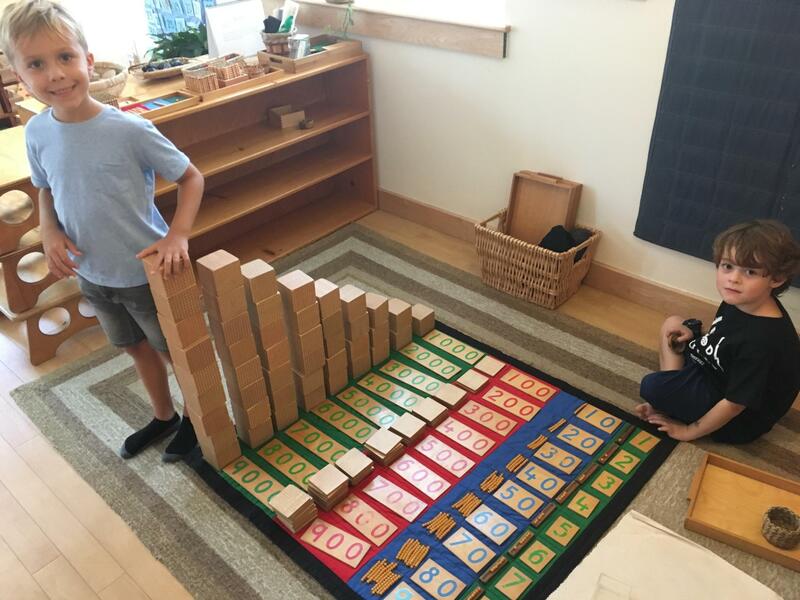 Through the joy of discovery, the children develop practical skills to build independence, hone observation, and further early language and math abilities. 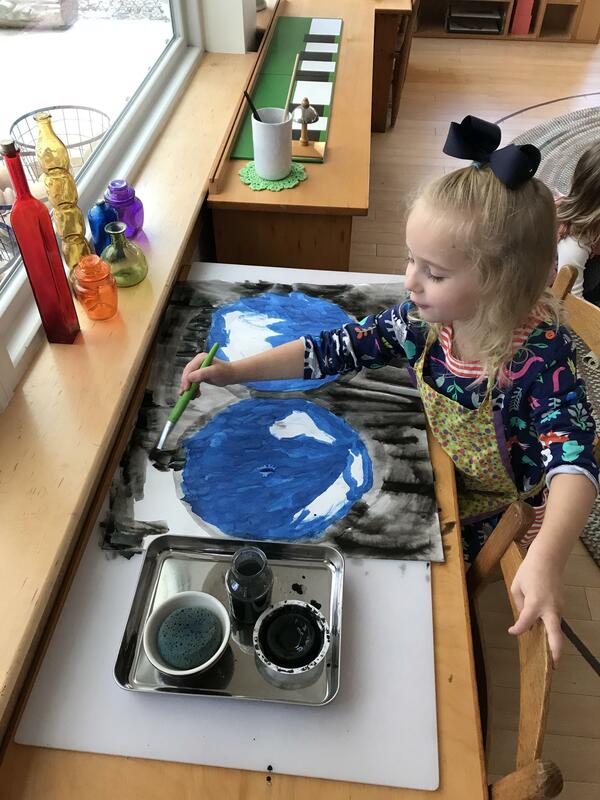 Children in Kindergarten participate in their mixed age classroom with three- and four-year-olds in the morning, then enjoy lunch together and spend the afternoon in focused instruction and exploration. 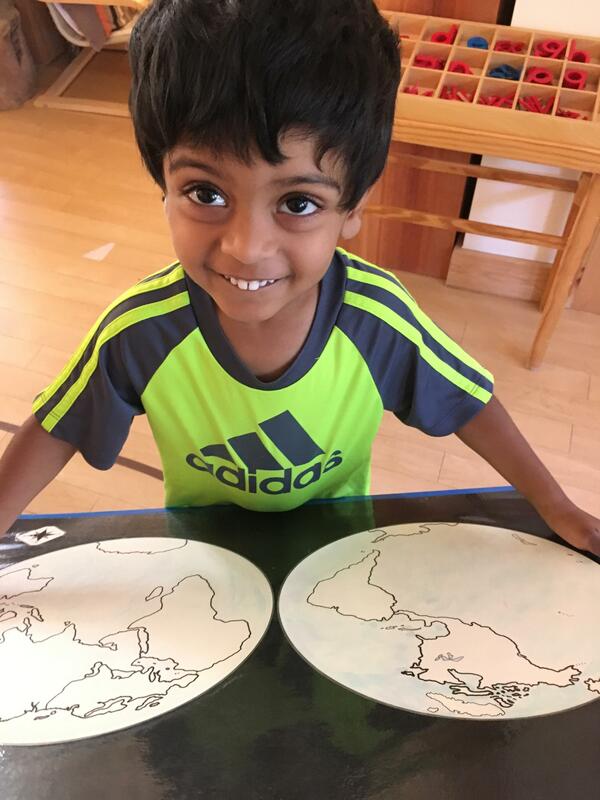 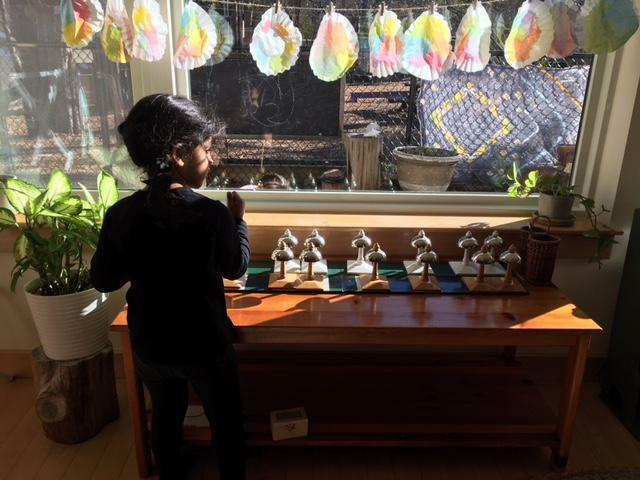 See what recent alumni enjoyed most about their experience in Montessori School of Durham’s Early Childhood program.